Rome: Giuseppe Marotta, Inter Milan's chief executive on Monday called a 90th-minute penalty against his club "the biggest mistake since the introduction of VAR." 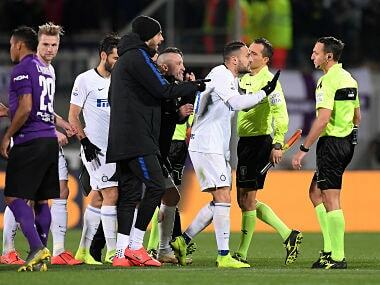 Inter led in Fiorentina on Sunday when referee Rosario Abisso whistled for a handball against Inter defender Danilo D'Ambrosio in the sixth minute of added time. 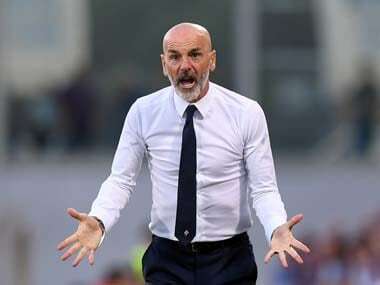 Called to the touchline by the video assistant, the referee watched replays before confirming his original decision to the fury of Inter coach Luciano Spalletti and his players, who were sure the ball hit D'Ambrosio in the chest. "D'Ambrosio's action is objective (fact) and what has happened is incredible. 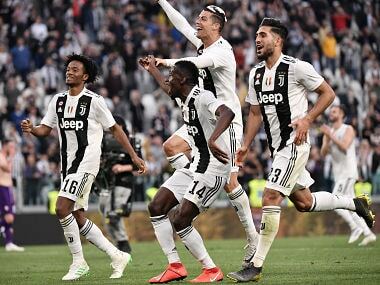 This is the biggest mistake since the introduction of VAR," Marotta said on Inter's English-language web site. 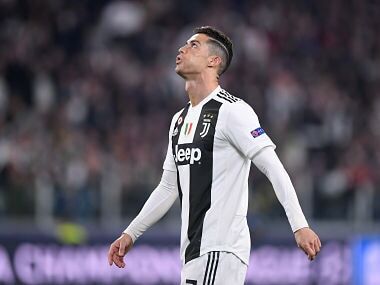 "I'm not the one to condemn a referee, maybe the entire system must be reviewed because it's clear that something didn't work although it's not down to me to point out the guilty party." Jordan Veretout converted the penalty to complete Fiorentina's recovery from two goals down to draw 3-3. The point kept Inter in third place in Serie A but only two points ahead of AC Milan, who won on Friday, and three clear of Roma, who beat Frosinone on Saturday with an added-time goal of their own. "We suffered significant harm last night," Marotta said. "We hope that it's not irreparable in terms of the league standings because it could be really severe," he added. Inter played without Mauro Icardi again who has not featured since being stripped of the club captaincy but his presence was still felt at the Artemio Franchi. After Matteo Politano scored Inter's second goal, he celebrated by imitating Icardi and cupping his hands to his ears. 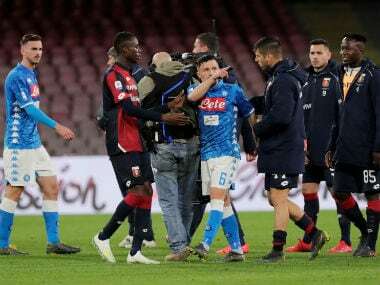 Inter's midfielder Ivan Perisic grabbed Politano's hands and pulled his arms down, provoking reactions from Icardi's wife and agent Wanda Nara and on social media, which Marotta dismissed as "pure conspiracies."